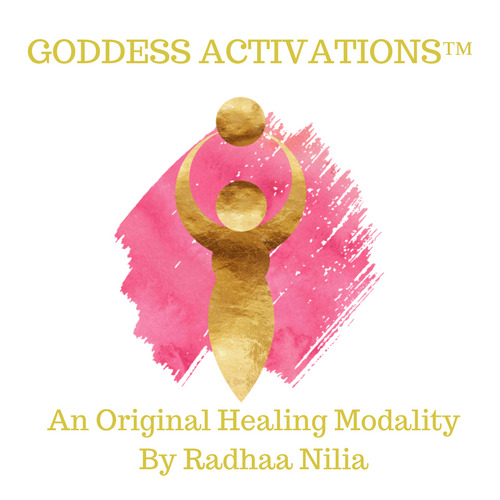 This transformational program focuses on activations and transmissions from 11 of the most powerful and inspirational Goddess Archetypes, to awaken the highest aspects within ourselves and embody who we truly want to be. This allows us to step into our divine power, love ourselves to the fullest, attract beautiful loving relationships, be financially empowered, and have a heightened sense of purpose. 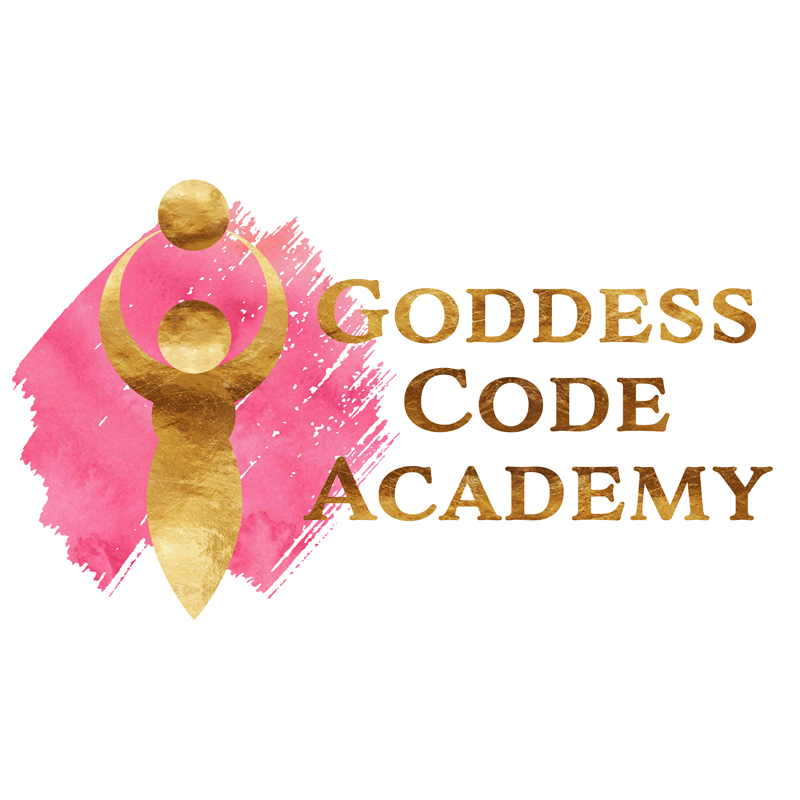 ABOUT GODDESS CODE ACADEMY: The Goddess Code Academy is an online educational platform created to serve women through holistic teachings and empowerment, leading women to connect with themselves in a deeper way. The academy encourages a new way of thinking, creating, and being in the world, helping women to realign with their feminine flow, thus activating their inner Goddess. Maria G. Berdayes, DO and Family Physician Welcomes Patients in the Greater Houston Area.